All the fun of the Fair! 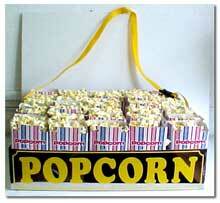 If you looking for a crowd favourite then you can't go wrong with Popcorn. 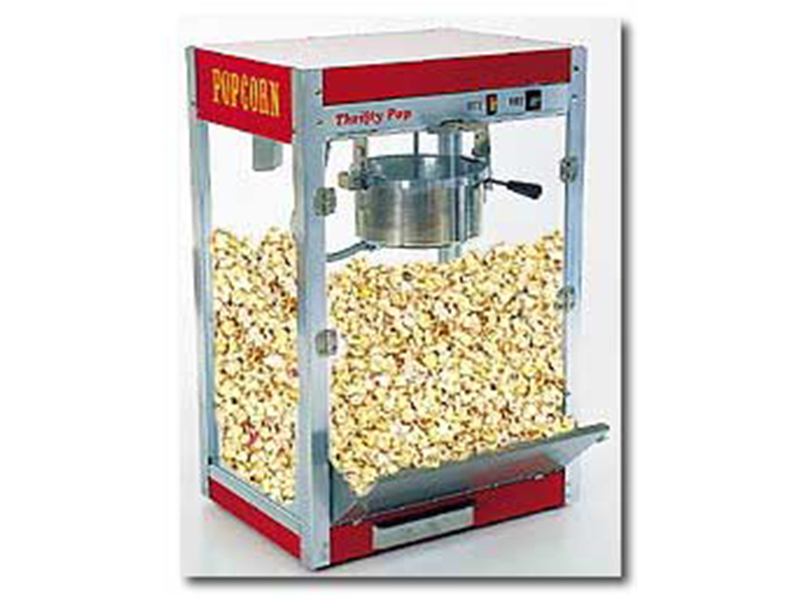 No matter what your event is, our commercial grade Popcorn machine is perfect. 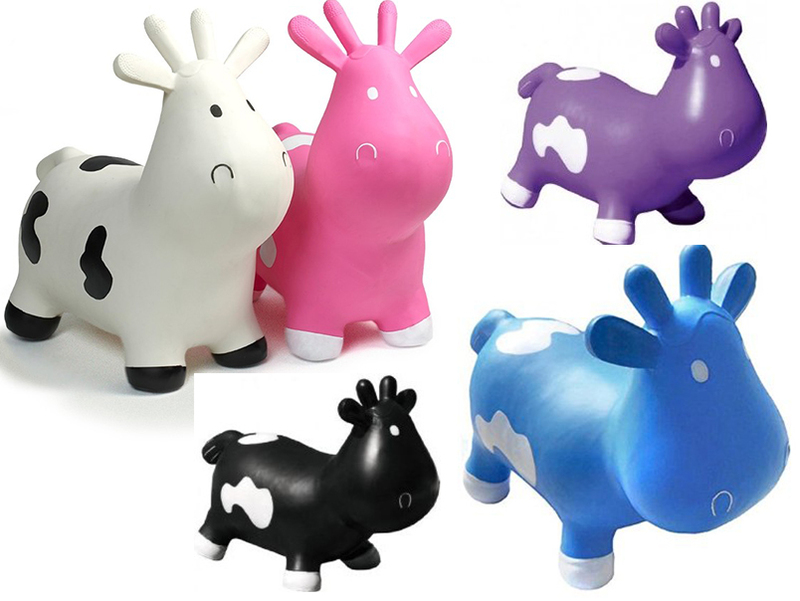 Can be used indoors or out and is ideal for corporate events, weddings, birthdays, fetes & fundays plus lots more.